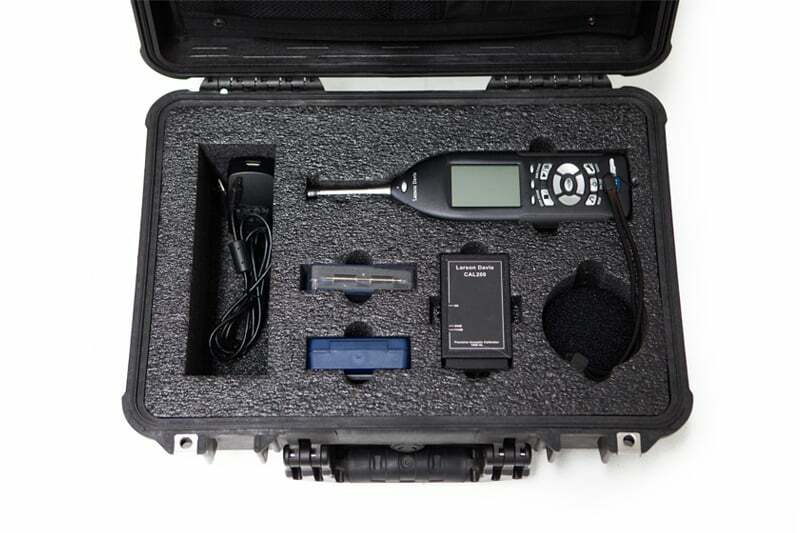 The Model 831 is a fifth generation Larson Davis sound level meter, designed for simple,singlehanded operation, yet is fully featured, smart and versatile with an ever expanding firmware platform. 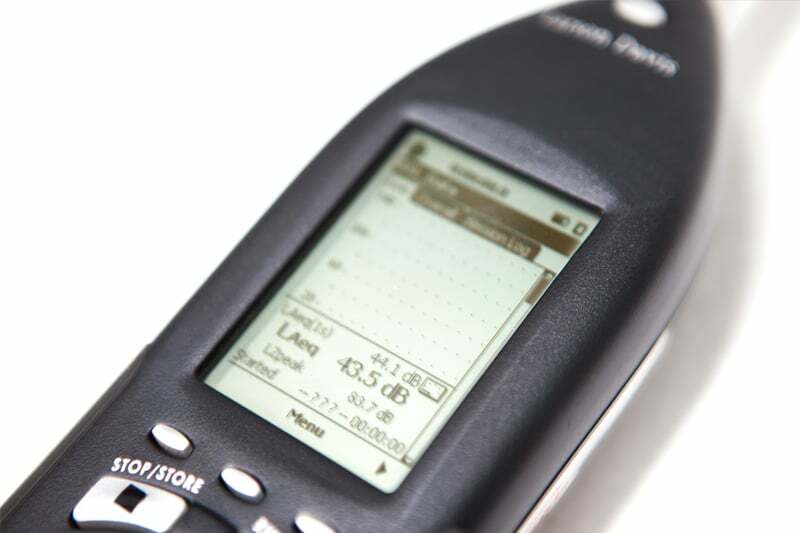 The design of the Model 831 was based on countlessinputsfromcustomers. 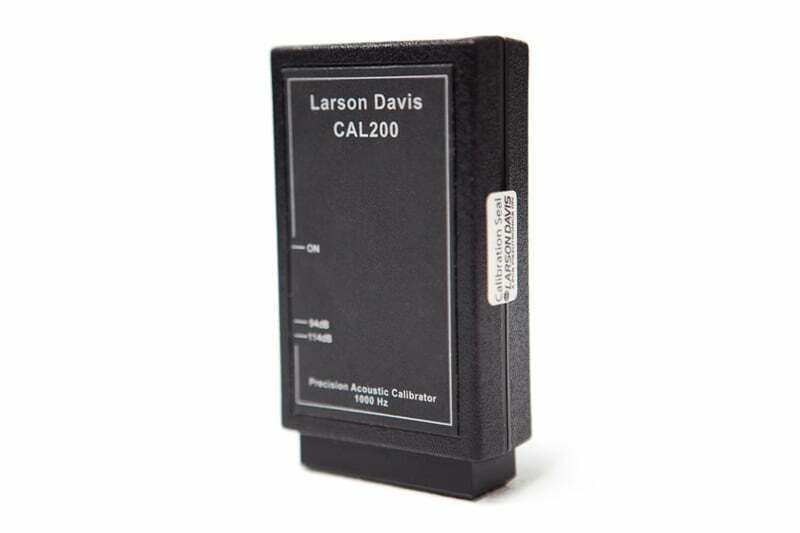 It expands upon the Larson Davis tradition of delivering value, innovation and function in a rugged, single-handed, expandable package and is backed by a 2-year factory warranty, 24-hour application support and accredited factory service/calibration. 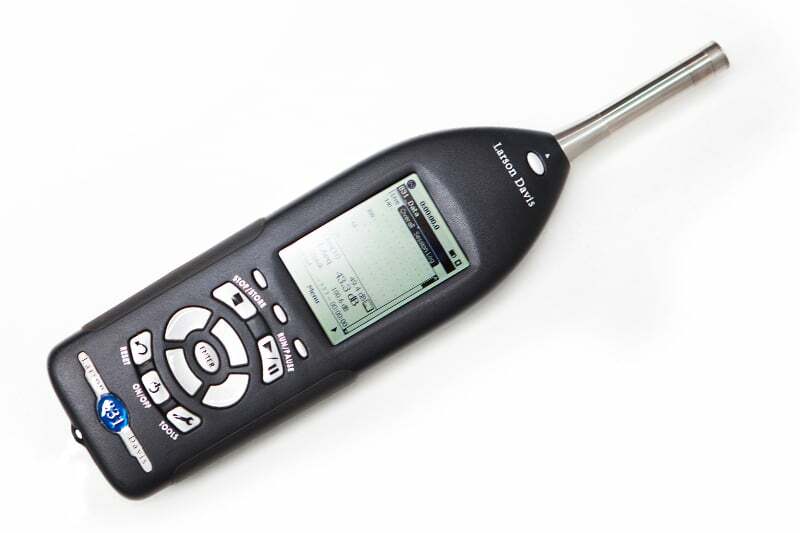 Contact us to find out more about the Larson Davis SLM or any of our other sound level meters, or request a quote online.